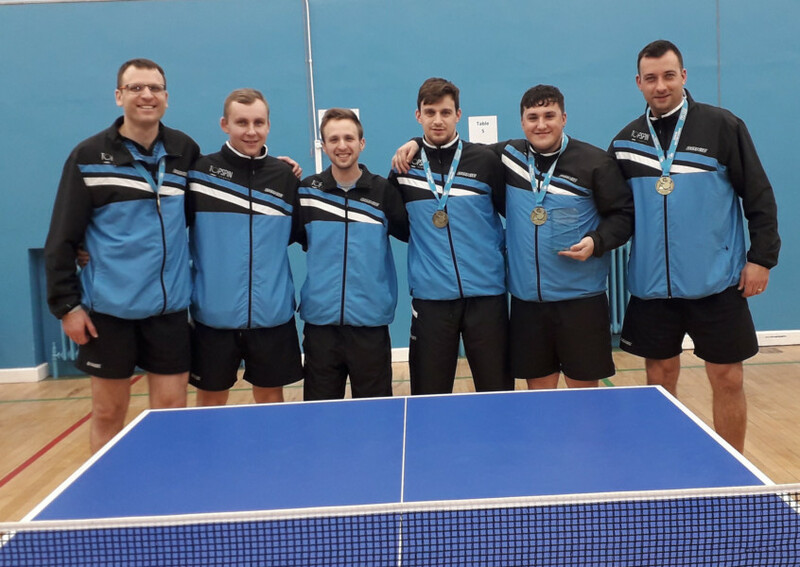 PORTSMOUTH Table Tennis Club have booked their place in the Premier Division. And they did it in style, by winning the Championship league title on the final day of the season. Going into the last weekend of action, Adam Proszko’s side shared top spot with Nottingham Sycamore. Both teams had to play four matches to complete their campaigns – including a top-of-the-table head-to-head in their final matches of the season. Portsmouth managed to open up a one-point lead at the summit after winning both their matches on day one and Nottingham dropping a point against mid-table Drumchapel Glasgow. They beat Whitworth Academy 8-0, before securing a second impressive whitewash victory against Wymondham. On the second day, Portsmouth found the going tough against Ormesby, managing only a 4-4 draw and handing Nottingham an added incentive going into the final match of the season. Portsmouth needed only a draw to clinch the title – but they ensured Sycamore were handed little encouragement as they claimed victory by a 7-1 margin. Head coach and player, Proszko, said: ‘We’ve now won five years (league titles) in a row, starting in the bottom fourth division.’ To add to Portsmouth’s success, George Downing received the Championship player-of-the-year trophy for winning the most number of matches in a league. Portsmouth would like to thank the following sponsors for their continued support: Custom Covers, Devops Training, Grand VIP Protection and Silver Palm Foods. The club welcome new companies who would like to be part of their success and play a part in their season in the Premier Division.